Buttercup, one of our foundation breeding doe rabbits, has kindled another litter. Photos to come soon as the little critters are all cozied up in a large nest of hay and mama's fur. Stark Hollow Farm luxurious rabbit pelts will be used to teach children and adults during Lost Arts Week at Common Ground Center in Starksboro, Vermont. 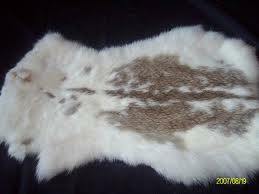 The preparation and tanning of pelts is an ancient practice with practical roots. Rabbit pelts now are mostly used in decorative or craft applications, but at one time this important skill contributed to our survival. The Common Ground Center promotes the preservation of these rapidly disappearing skills through its Lost Arts programming which offers an amazing hands-on opportunity for kids and adults to experience many traditional and primitive skills. We love doing business local! You can check them out on the web at: Common Ground Center. Thanks go out to Sandra and the Common Ground Center in Starksboro, Vermont for their purchase of raw Icelandic Fleeces from Stark Hollow Farm to support their Lost Arts programming this summer. 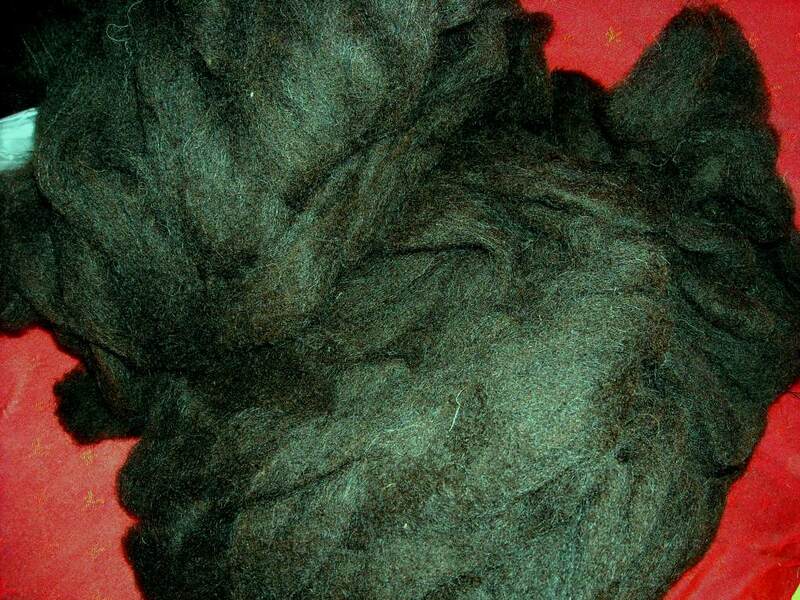 The dual-coated Icelandic fleece is a great choice for hand spinning. By using Icelandic fleeces, this non-profit organization helps to support the continuance of the genetics of this magnificent primitive breed. Common Ground programming for both kids and adults teaches a variety of lost arts. We thank Common Ground Center for supporting the continuance of these intriguing and useful skills. Mission: Common Ground Center is a cooperatively run non-profit arts, education, and outdoor recreation and retreat center. We are dedicated to bringing together and strengthening diverse families and communities through unique program offerings and facility rentals. Our beautiful site demonstrates our commitment to environmental sustainability.